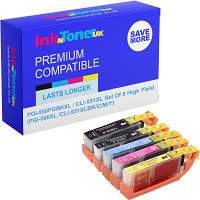 Home Ink Cartridge News Remember Remember…. Bonfire night, safety and having fun! Bonfire night is fast approaching and as you scramble around trying to buy those last minute fireworks, there are crucial things you must remind yourself about in order to keep accidents to a minimum. The main thing being the firework code. At Inkntoneruk we want to keep our customers safe so In this blog, we will go through 5 rules in this code that if followed, will make your night go off without a hitch. 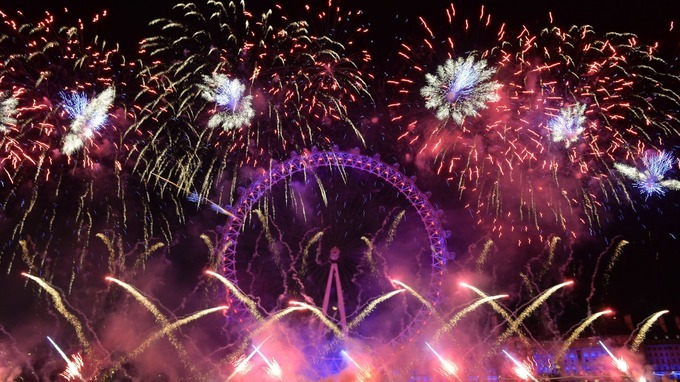 Plan your firework display ahead of time to make it safe and enjoyable. You must make sure that everything is properly organised before you start your display. For example you will need to make sure the location you will be lighting the fireworks is a wide open space where you are able to stand far enough back and when there wouldn’t be any flammable object nearby that could pose a risk. Keep fireworks in a box and use them one at a time. Don’t take all the fireworks out of the boxes at once. If you light one sparks will come out and if there are exposed fireworks around they could ignite and cause a fire hazard. Keep the unused fireworks in their respective packaging and well away from when you will light them. This may be the most obvious, but it’s extremely important to remember. Both of these things are very dangerous in this situation. And if you want to keep the risk of accidents low you must remember this. Avoid any potential risks with the sparklers you use by placing them in water once you have finished with them. Even if they appear to be finished placing them on a surface could result in an accident. Yes you need to be super careful during bonfire night but it shouldn’t stop you from having fun! Get into the spirit of things by making posters and other decorations with your children or siblings. 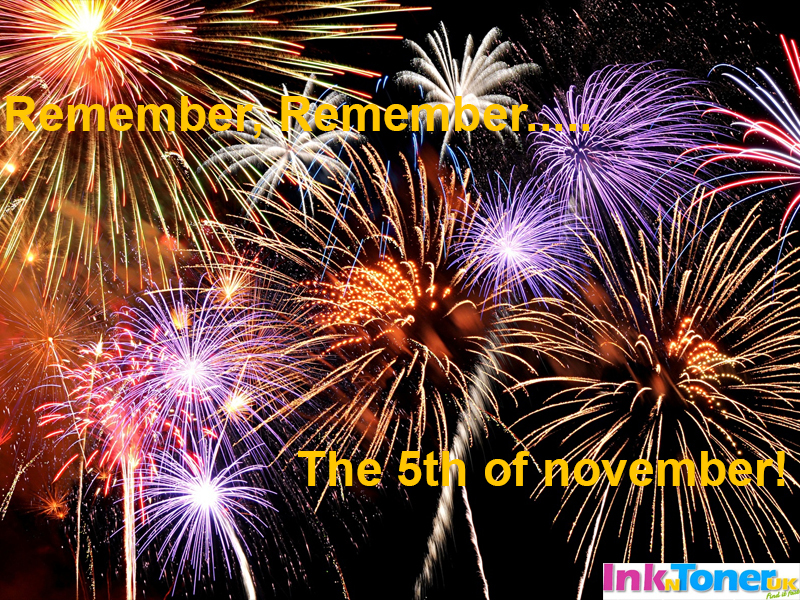 And at Inkntoneruk we can help you with all your printing needs during bonfire night. We’ve also created a bonfire themed poster below for you to use. And whether you need ink or any other printing related services we have your back. So from us, have fun, stay safe and enjoy the festivities!